The Society seeks to further the study of the history of education by providing opportunities for discussion among those engaged in its study and teaching. The website provides information about the Society’s aims, membership, publications, conferences, awards, prizes and bibliographical resources. 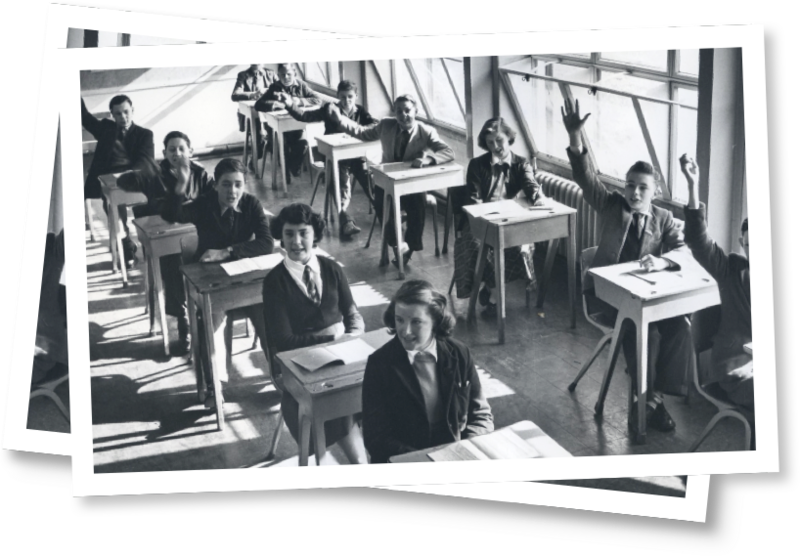 It also offers links to other sites of interest to researchers in the history of education. The HES welcomes enquiries from the media. 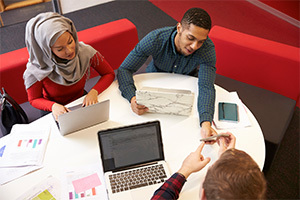 Our executive committee members have expertise in a range of subject areas, including the history of education policy, schooling, adult education, religious education and informal learning. 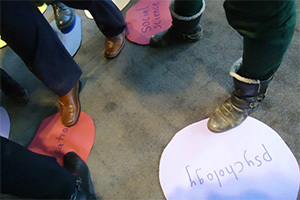 The HES is keen to support students and early career researchers. Students can join at a reduced rate, and are eligible to apply for bursaries to attend our annual conference. We also hold an annual postgraduate event. We are open to all those with an interest in the study and teaching of the history of education. Our membership includes current and former teachers with experience across all levels of education. 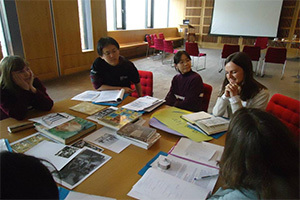 Members of the HES have broad research interests in social history and education. 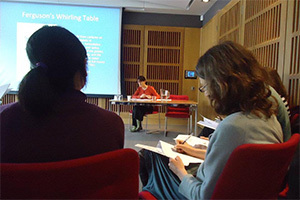 Our annual conference attracts historical researchers in universities, libraries, archives and museums, as well as independent researchers. If you have an enquiry or would like to work with the HES, please get in touch, join our mailing list or become a member.